Thank you for visiting us online. 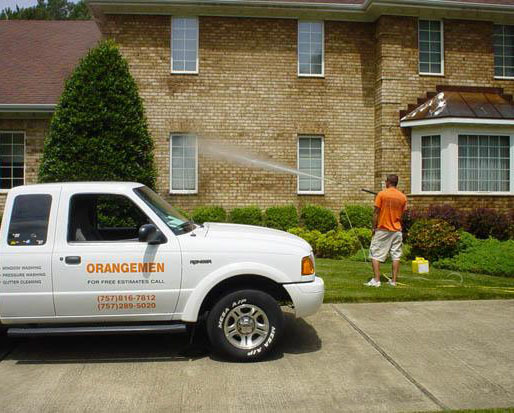 Orangemen is a family owned and operated business located in Virginia Beach, specializing in Residential and Commercial Window Washing & Pressure Washing throughout Hampton Roads. The Orangemen understand that washing your windows can not only be tedious and frustrating, but it can also be dangerous. We are here to help. With over 10 years of professional experience, you will receive the finest quality of service from the Orangemen. 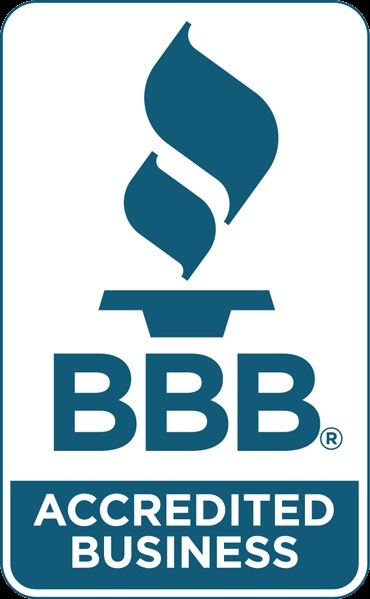 Whether in your workplace or at your home, you can be assured that your windows will be cleaned by a licensed, bonded, and insured professional. After choosing the Orangemen, one look through your windows will help you clearly see why so many customers choose us again & again. To have an Orangemen representative contact you shortly, click the Free Estimate link.